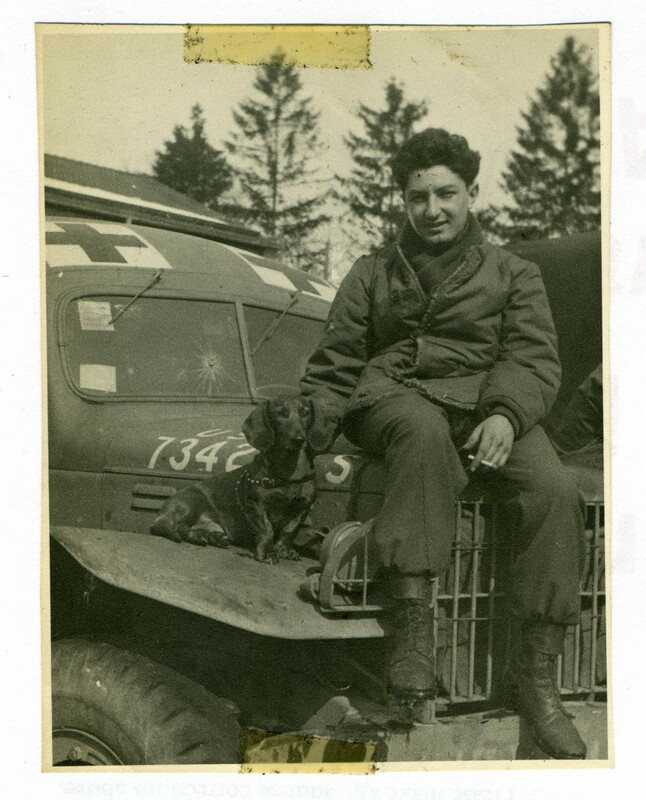 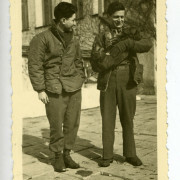 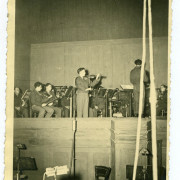 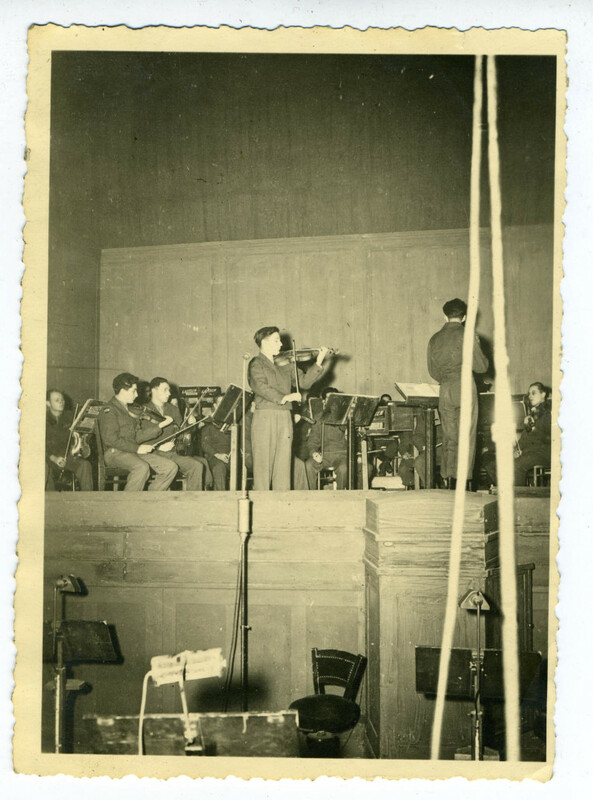 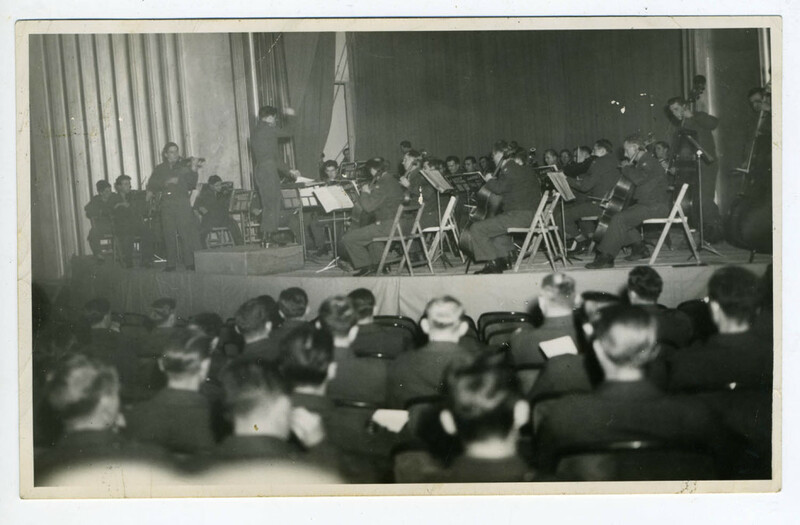 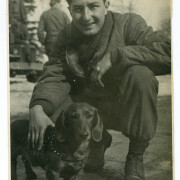 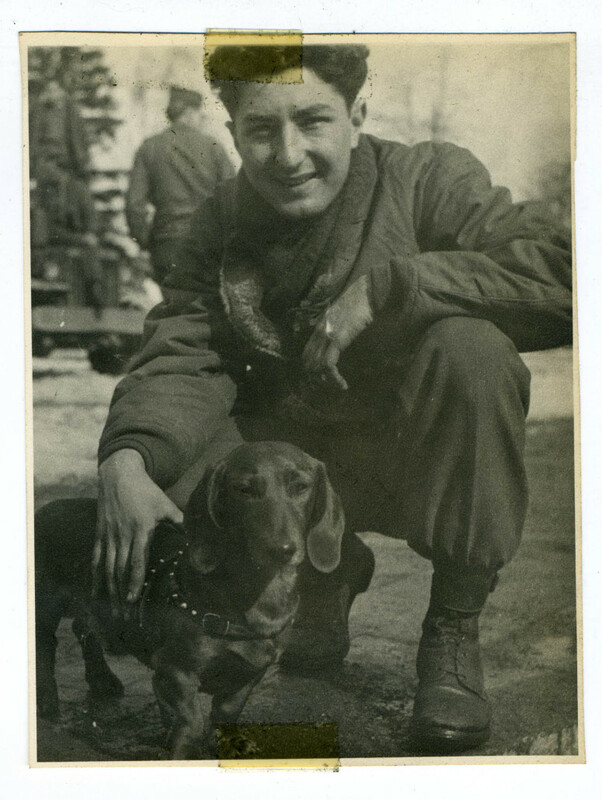 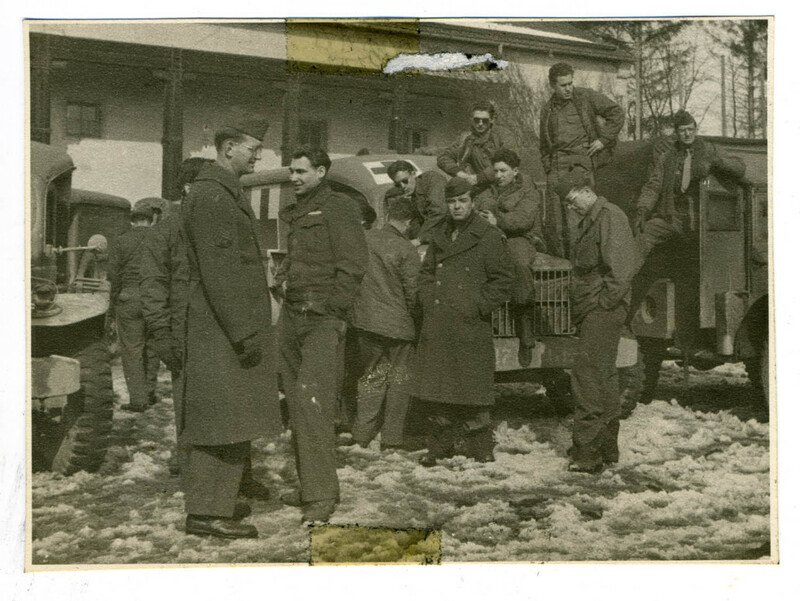 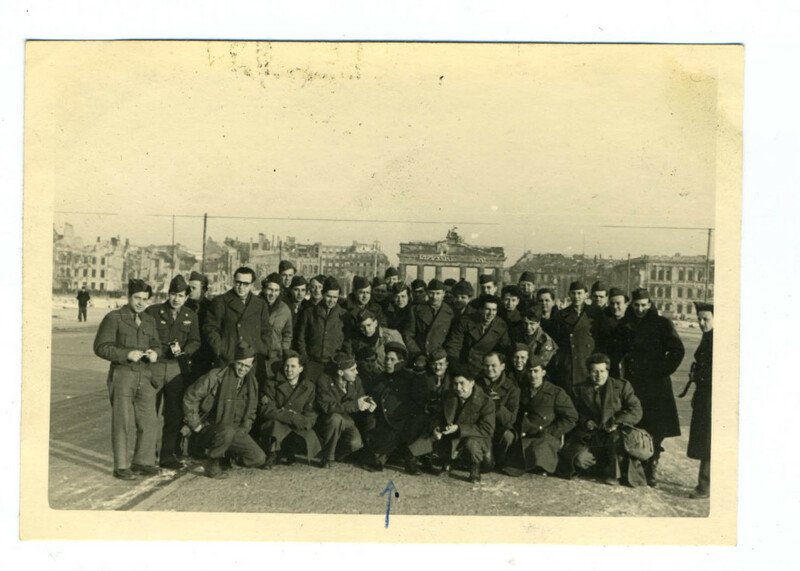 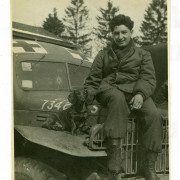 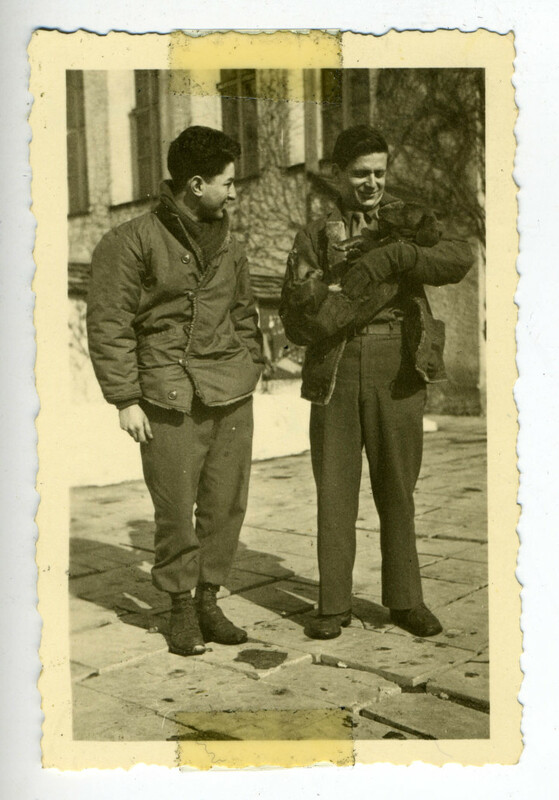 After the Potsdam Conference, Private Canin received orders to join a newly-formed GI Symphony. 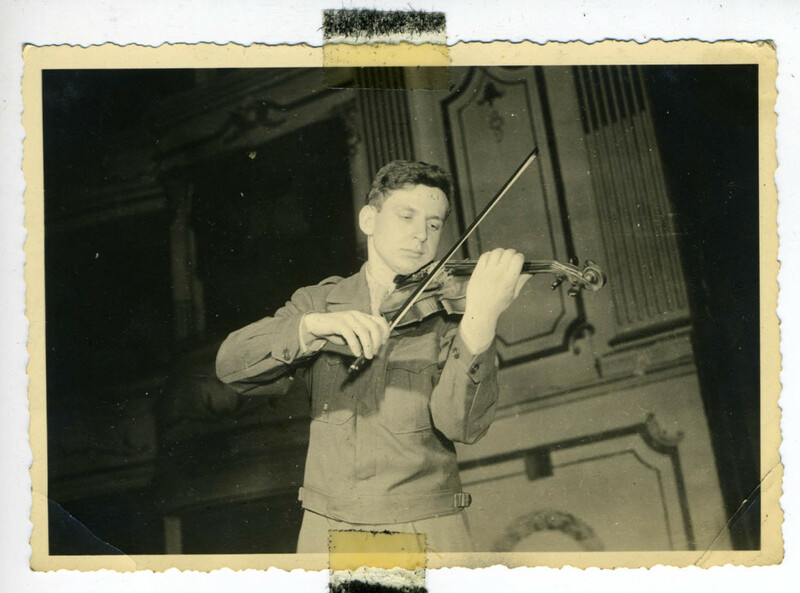 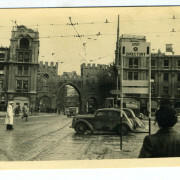 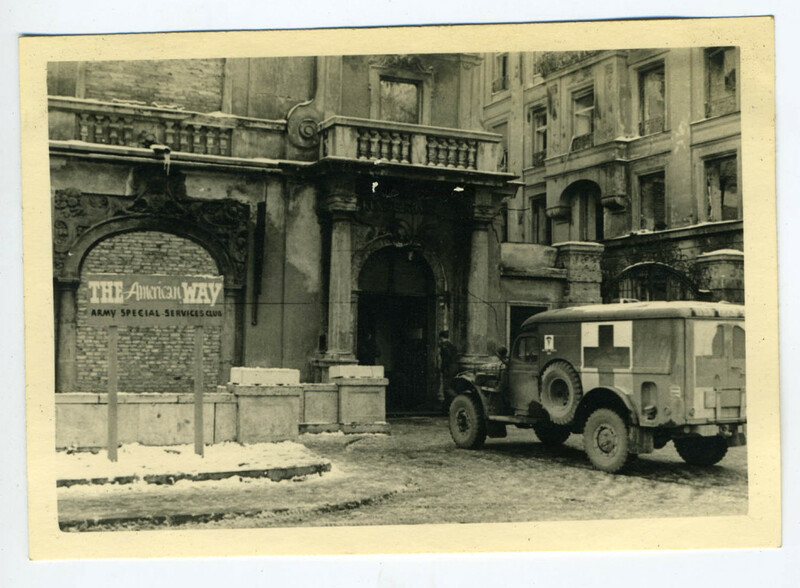 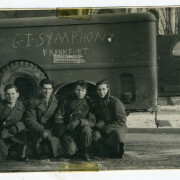 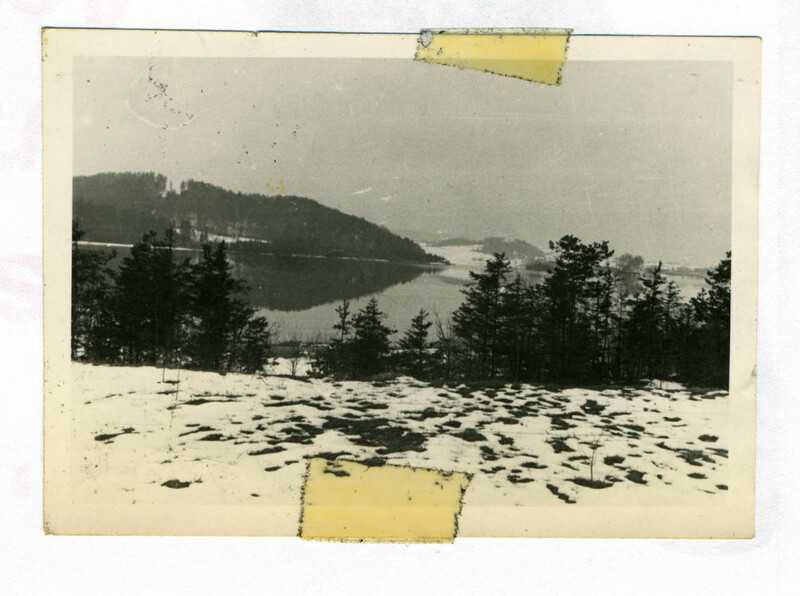 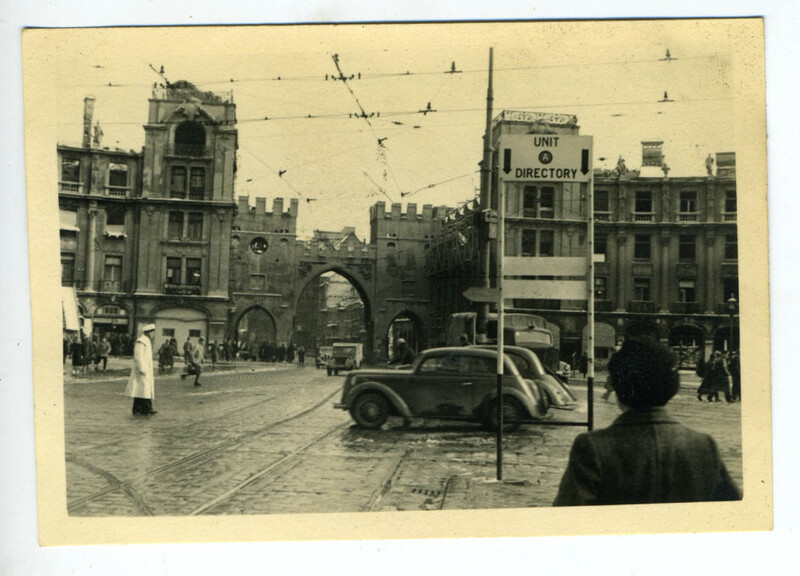 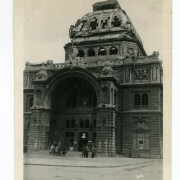 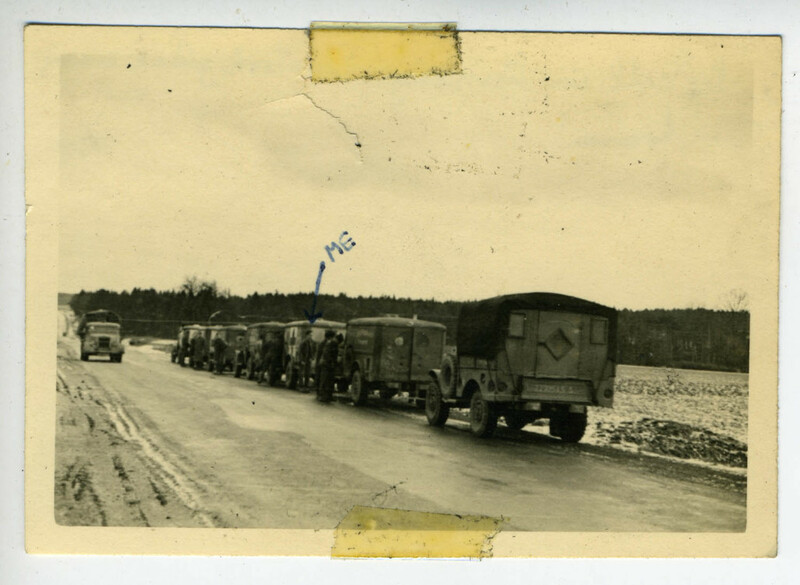 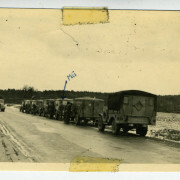 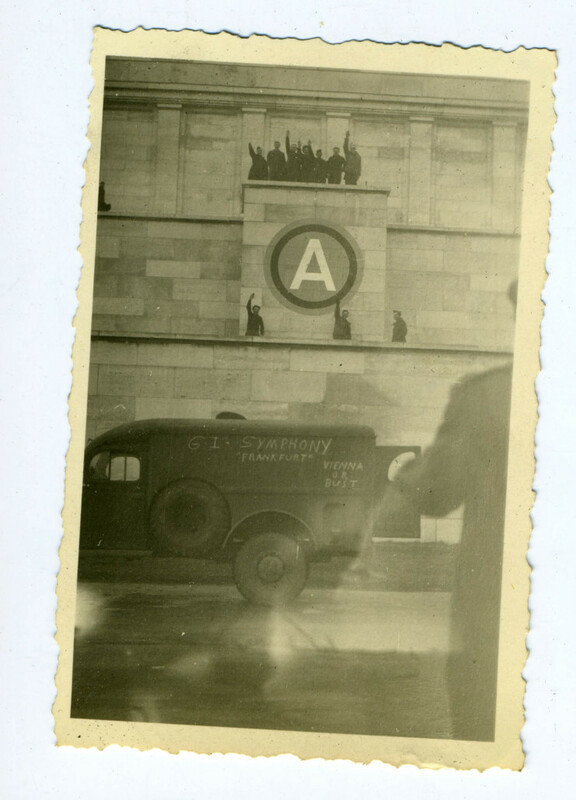 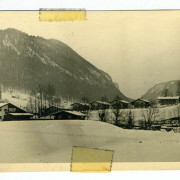 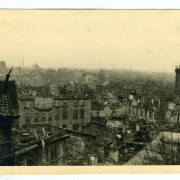 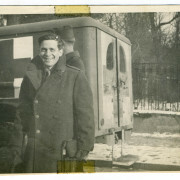 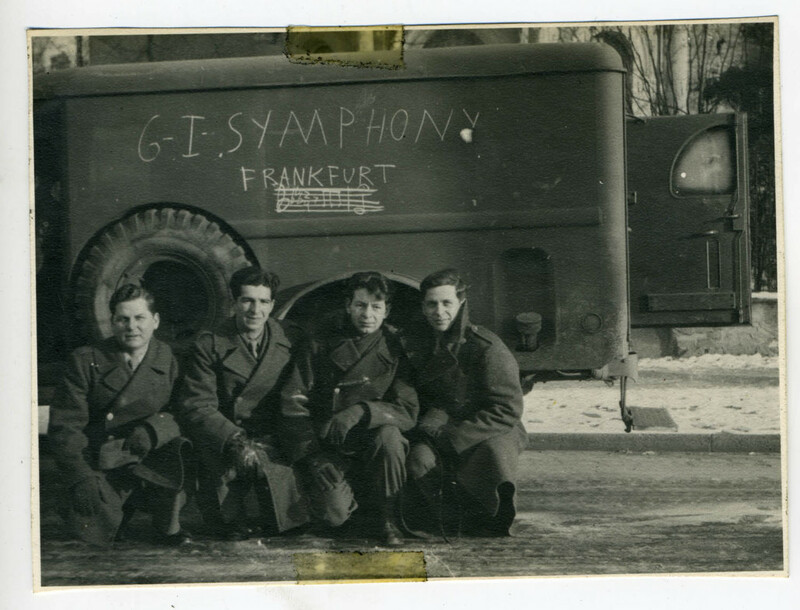 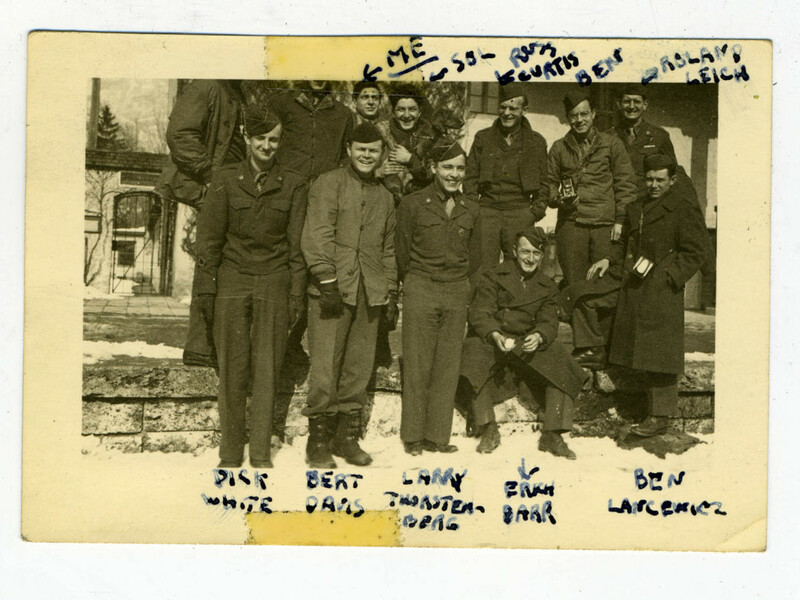 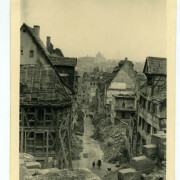 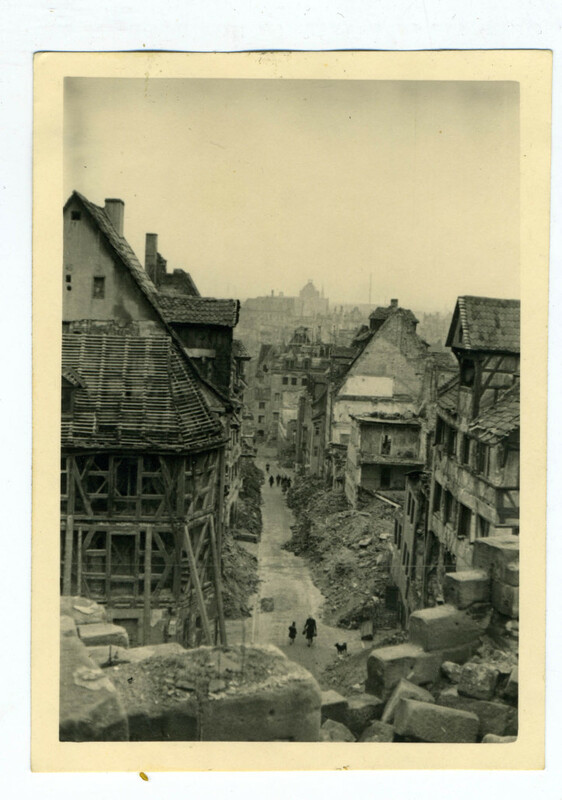 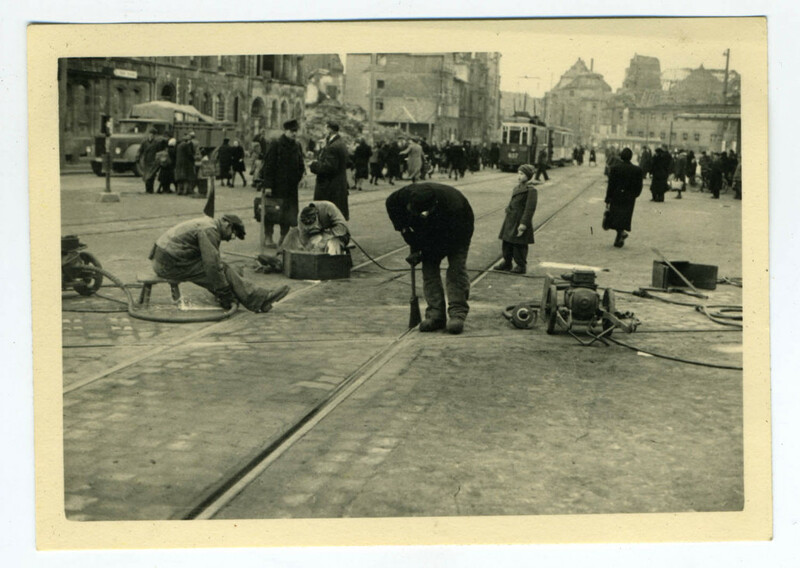 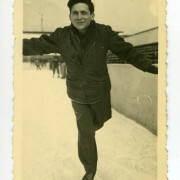 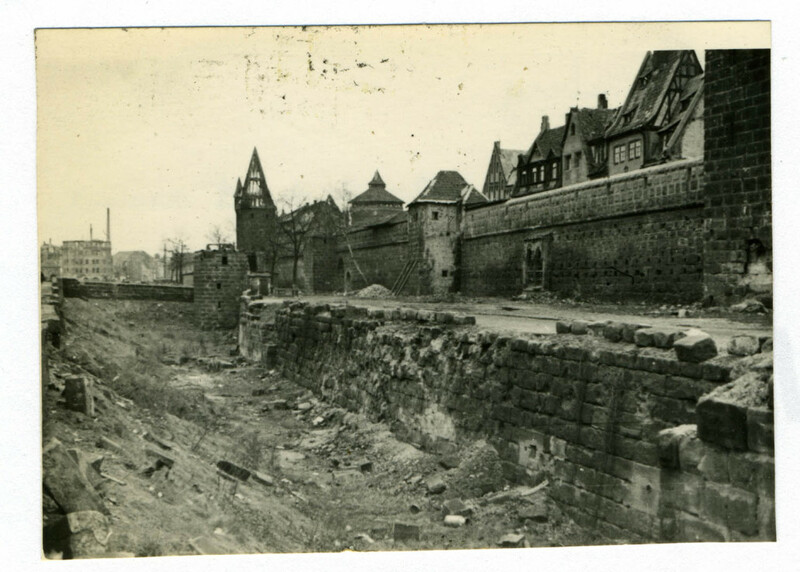 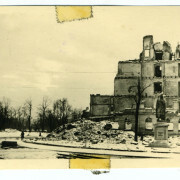 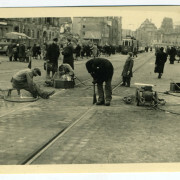 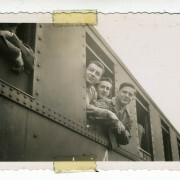 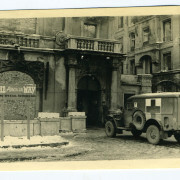 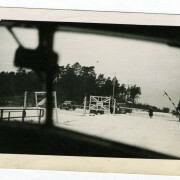 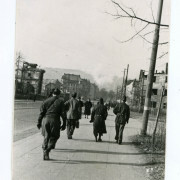 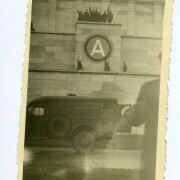 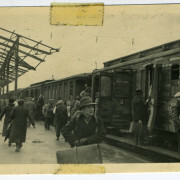 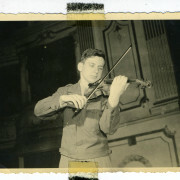 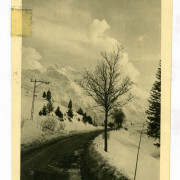 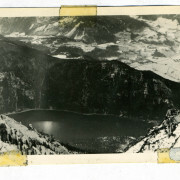 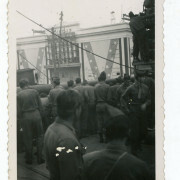 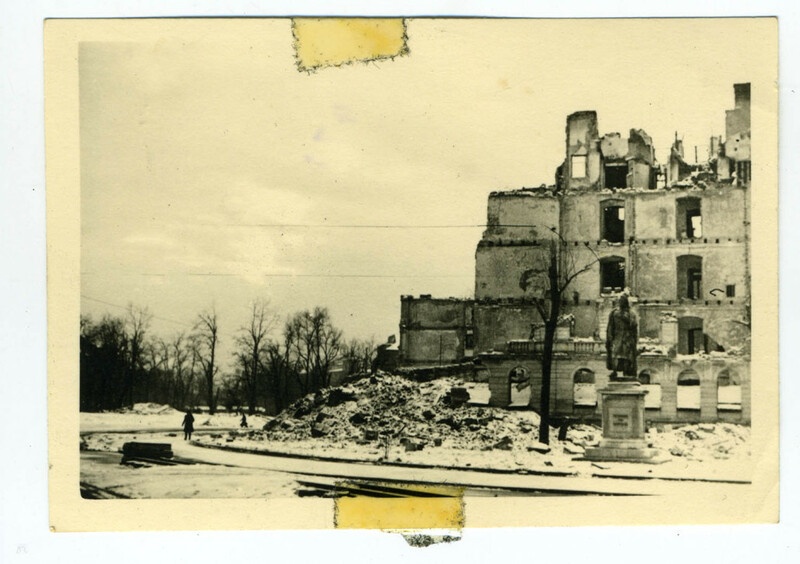 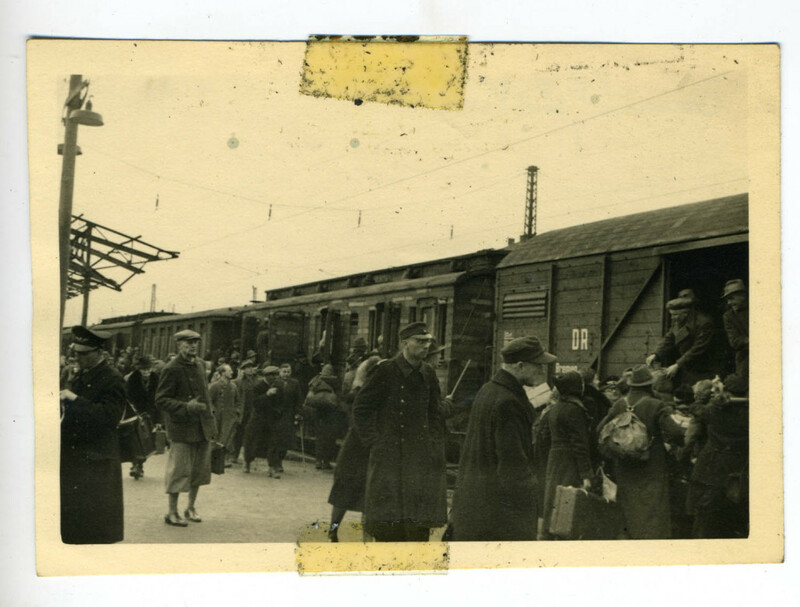 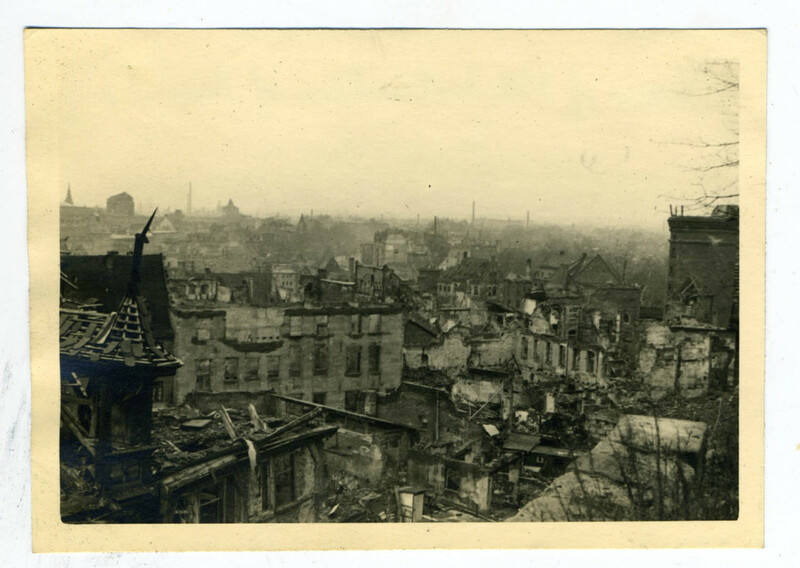 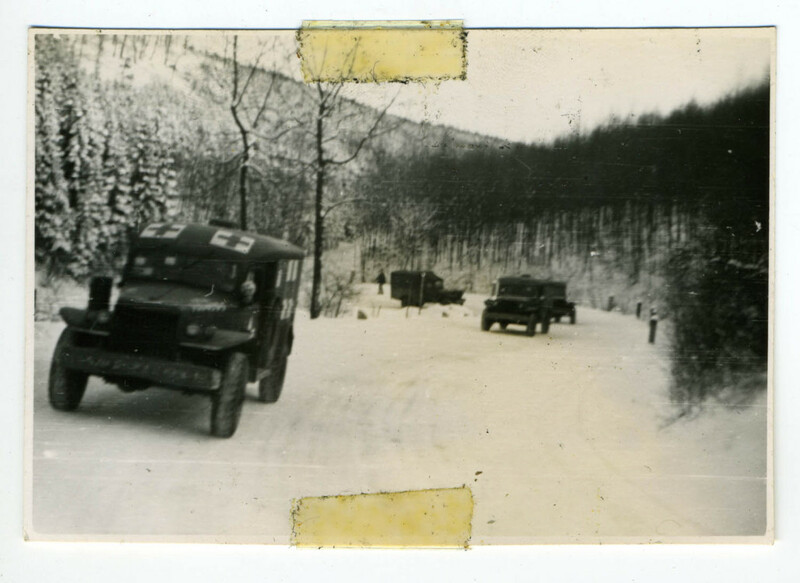 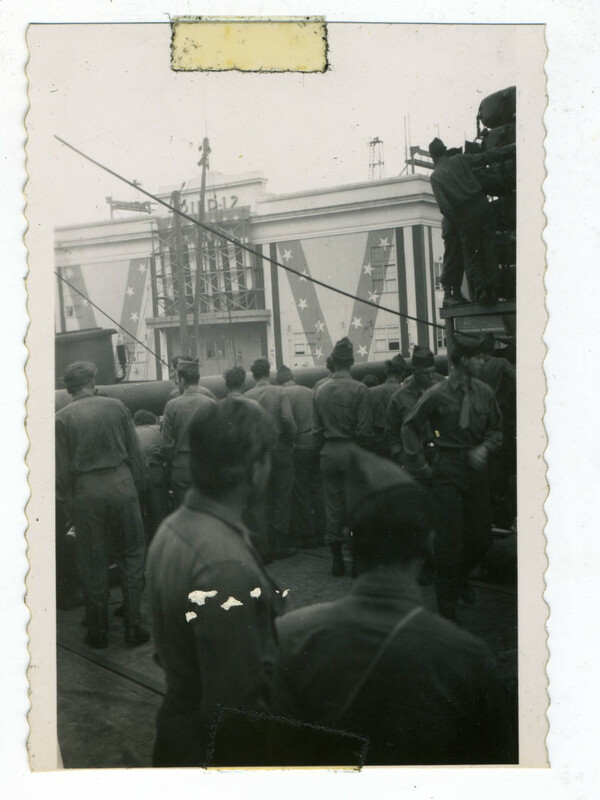 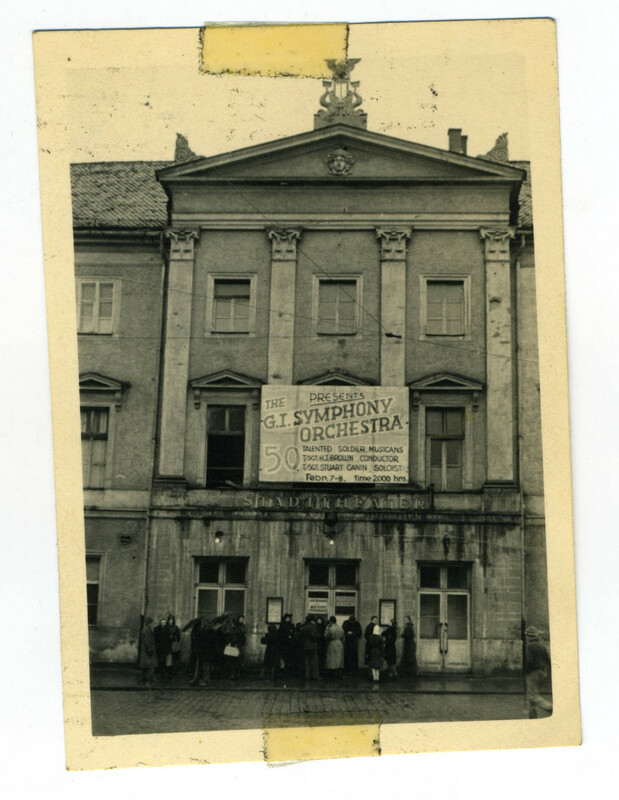 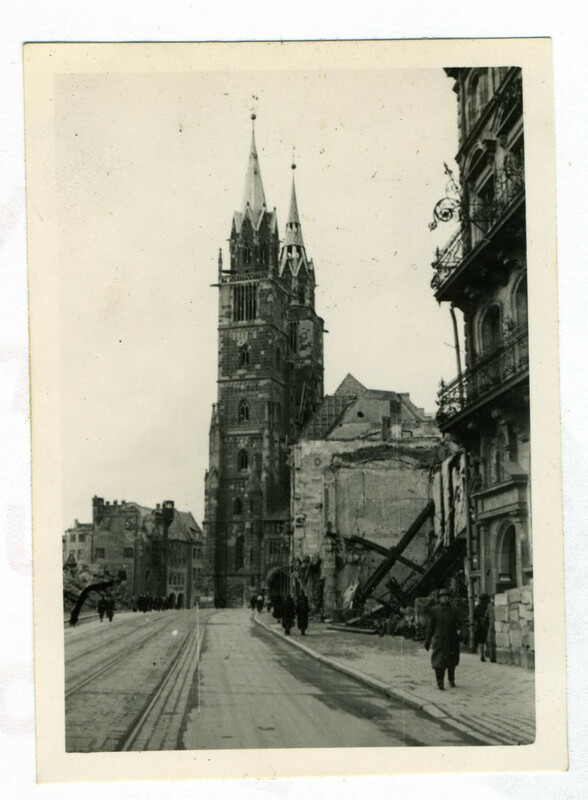 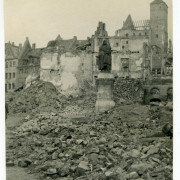 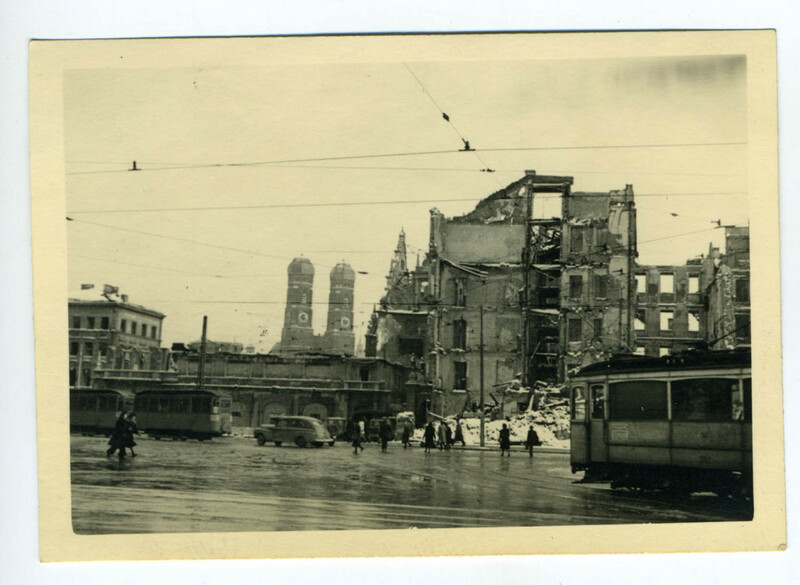 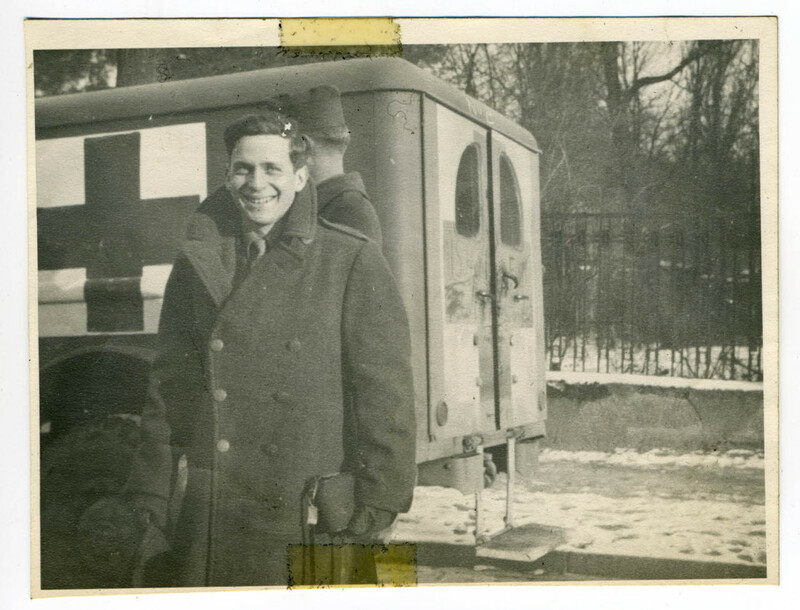 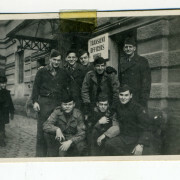 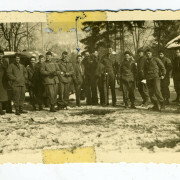 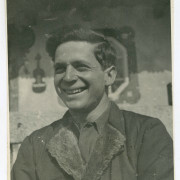 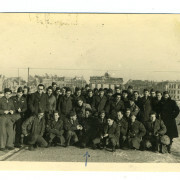 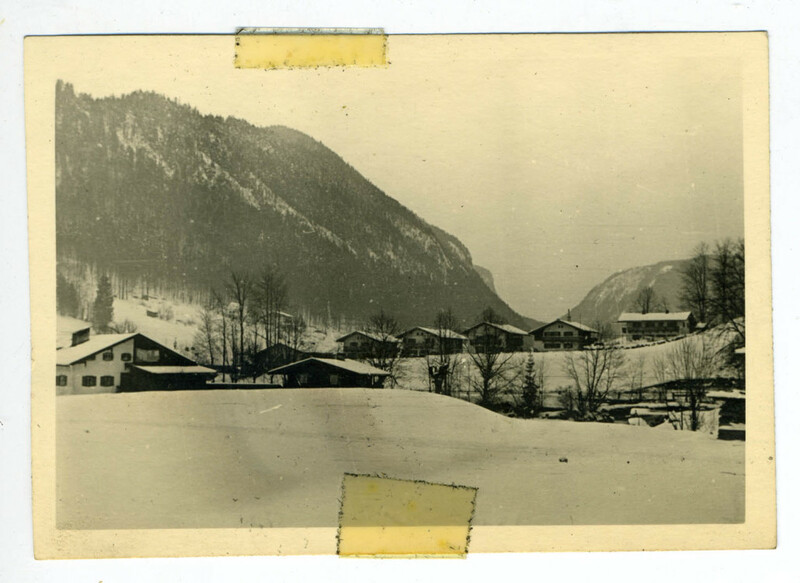 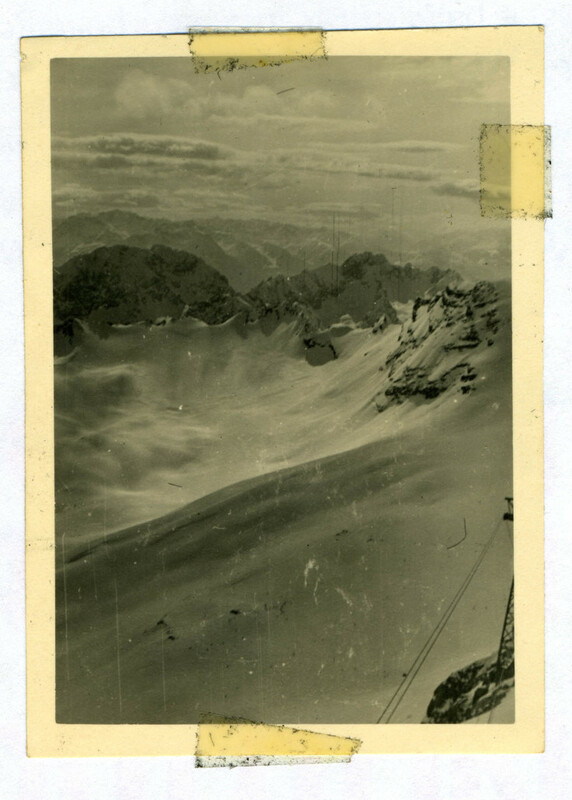 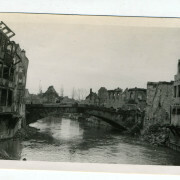 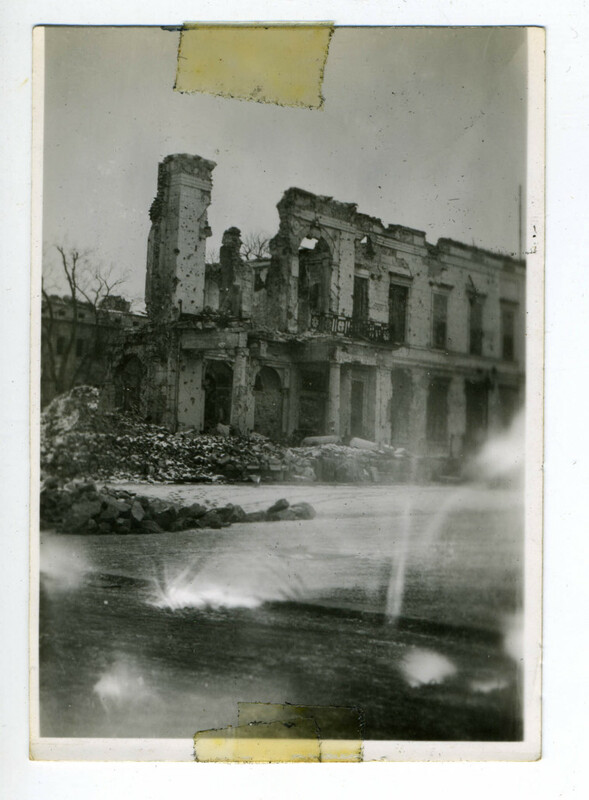 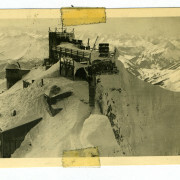 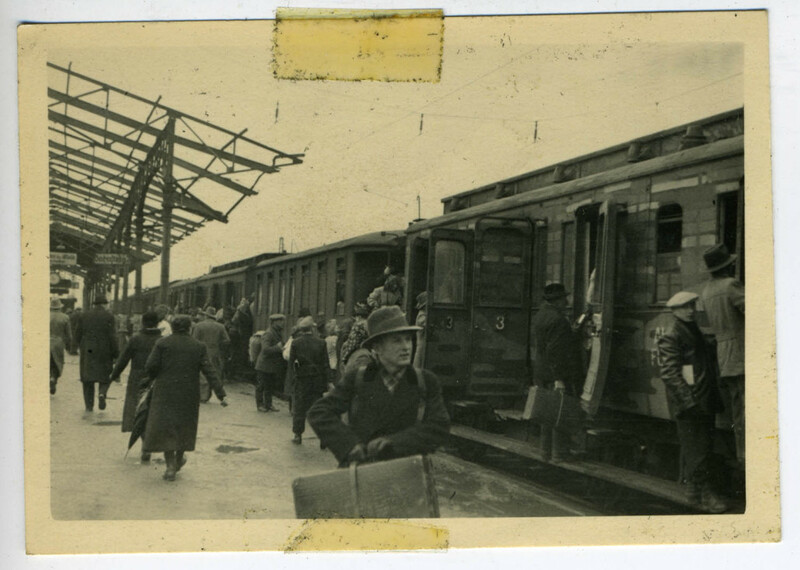 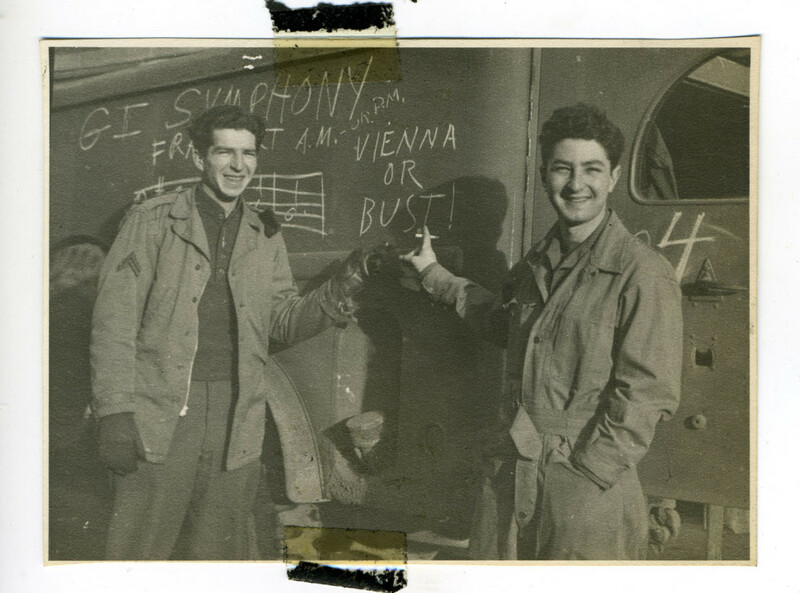 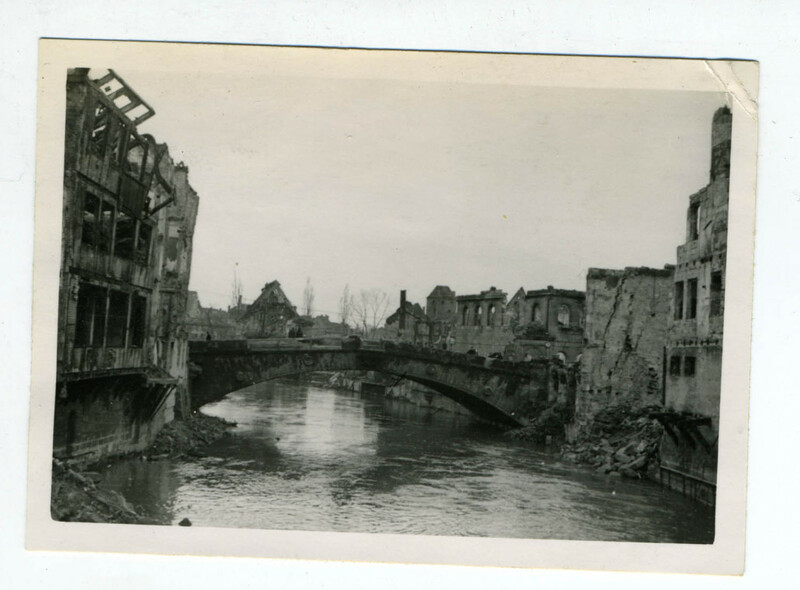 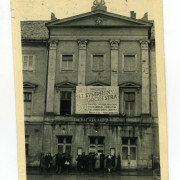 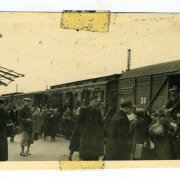 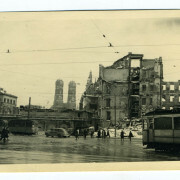 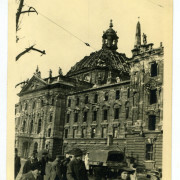 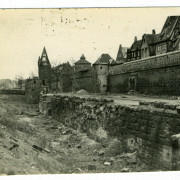 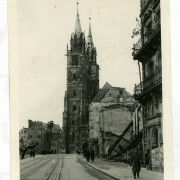 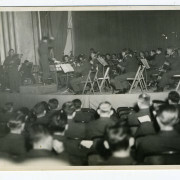 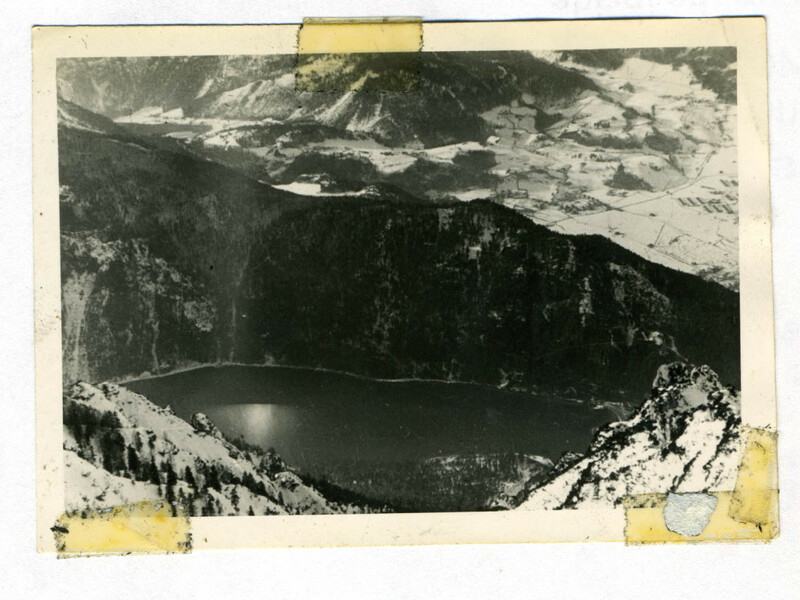 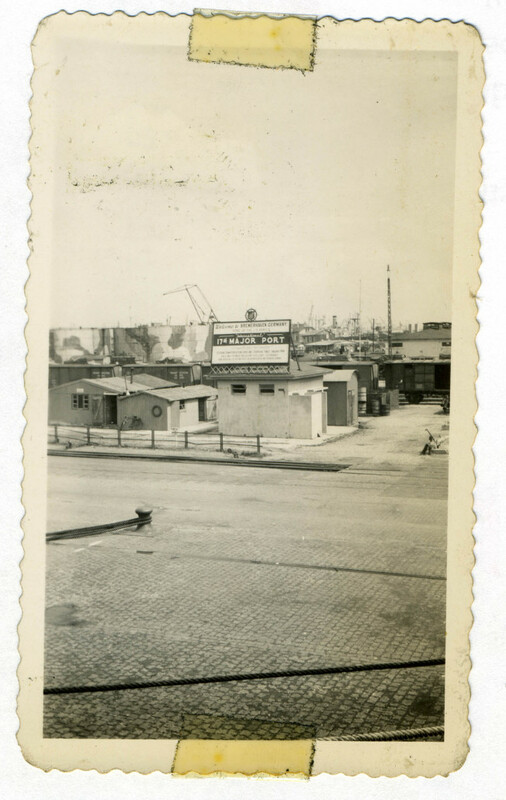 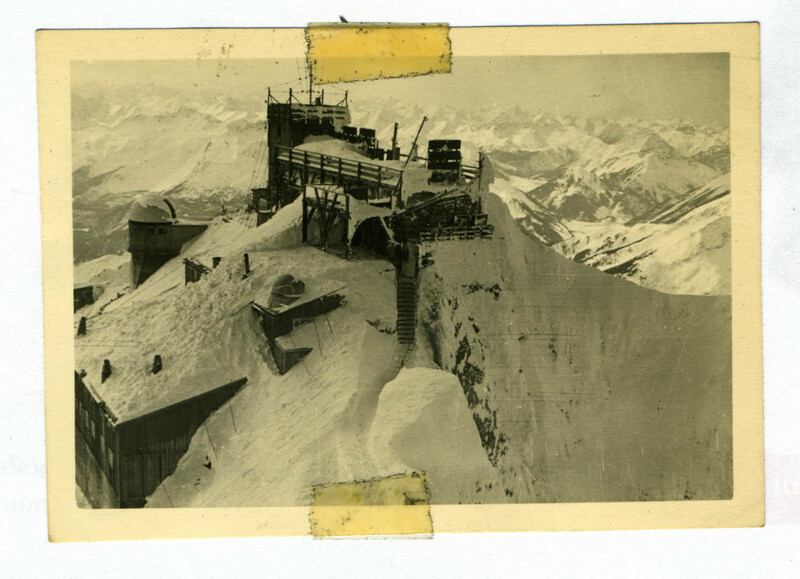 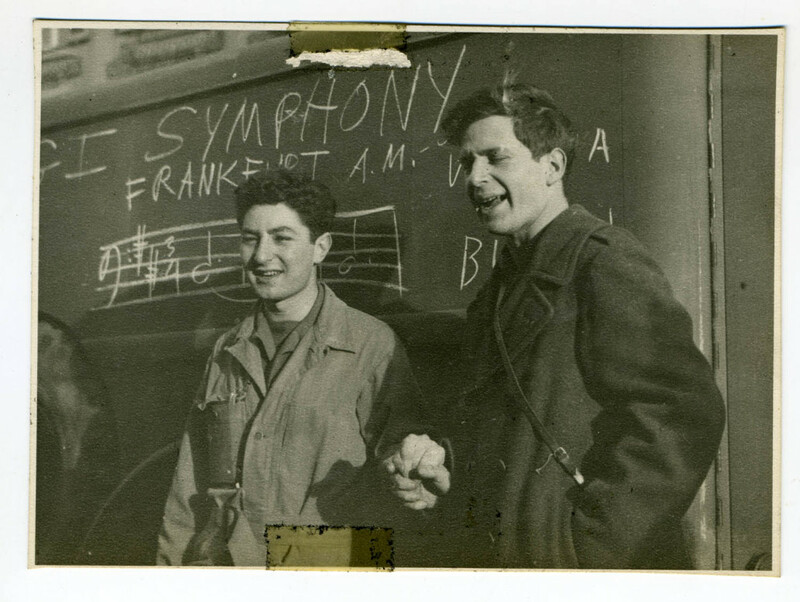 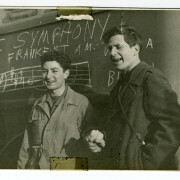 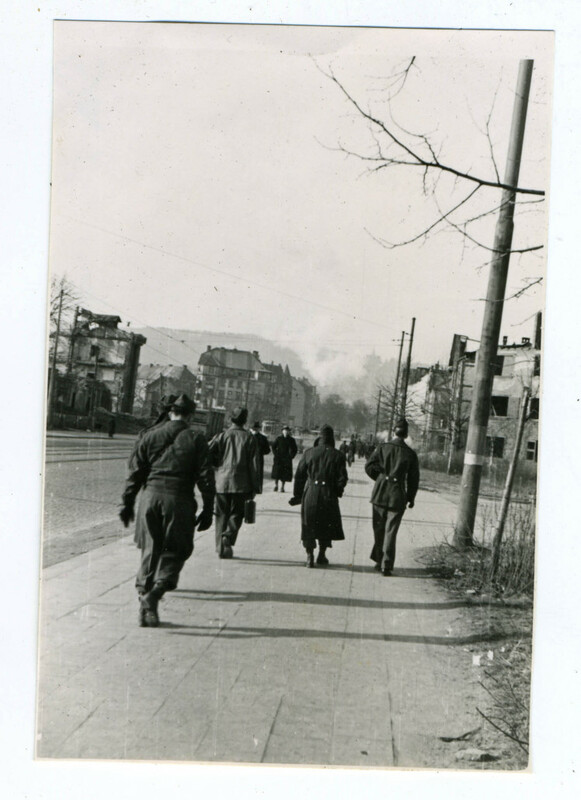 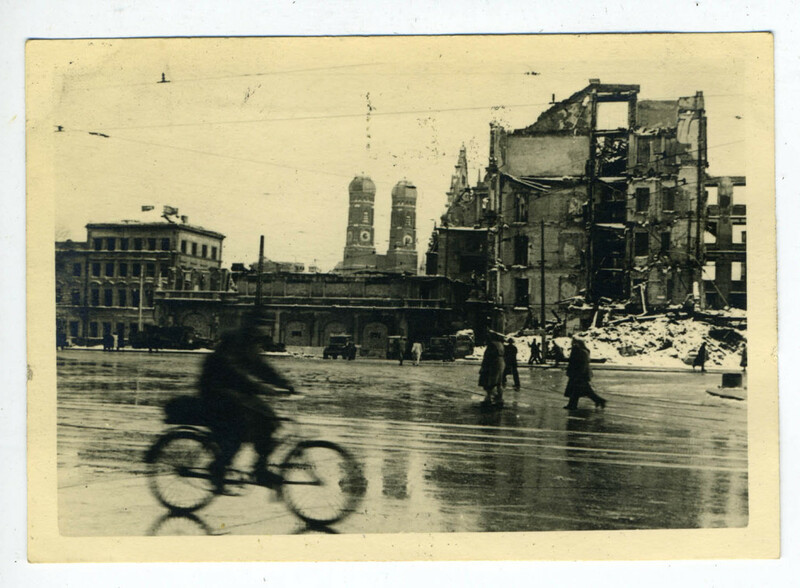 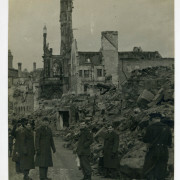 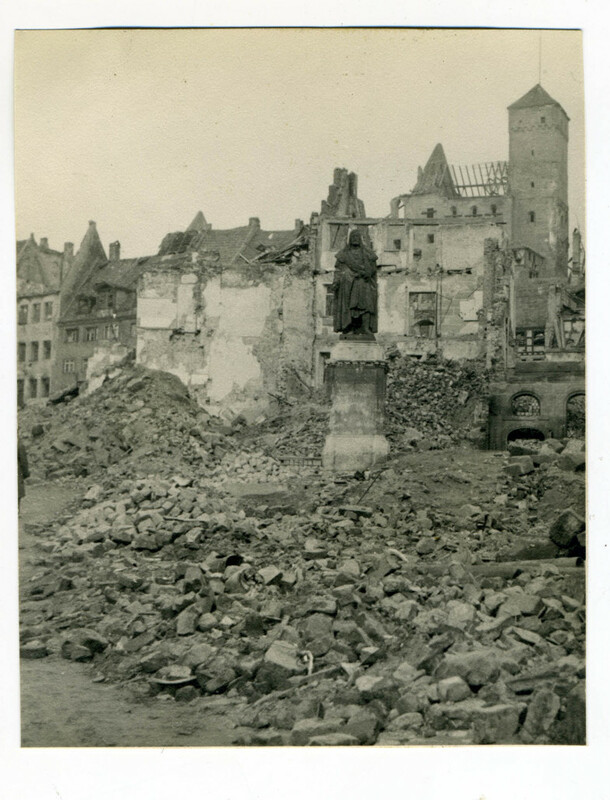 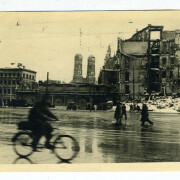 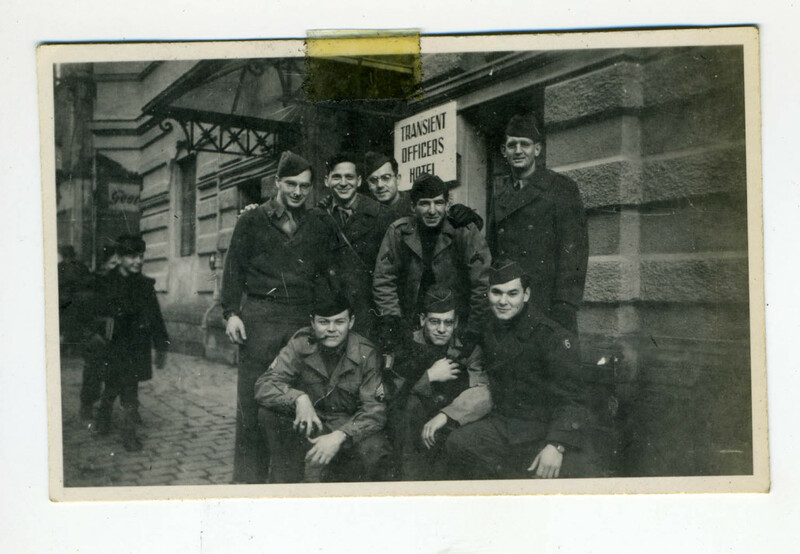 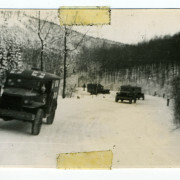 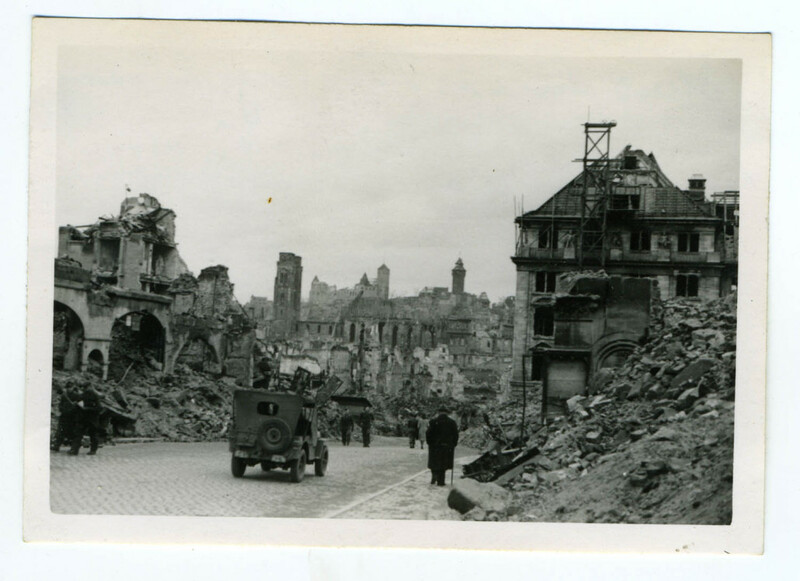 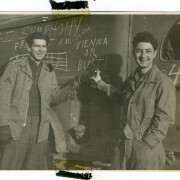 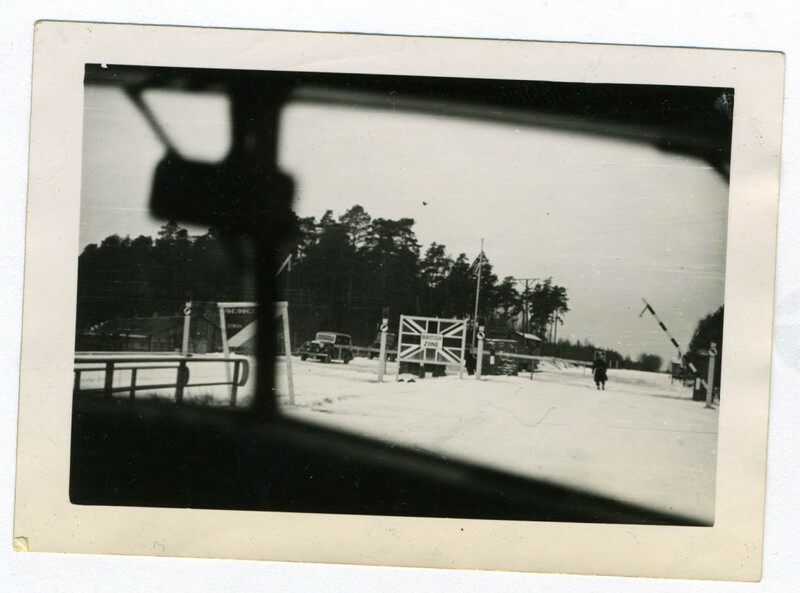 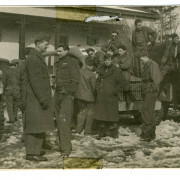 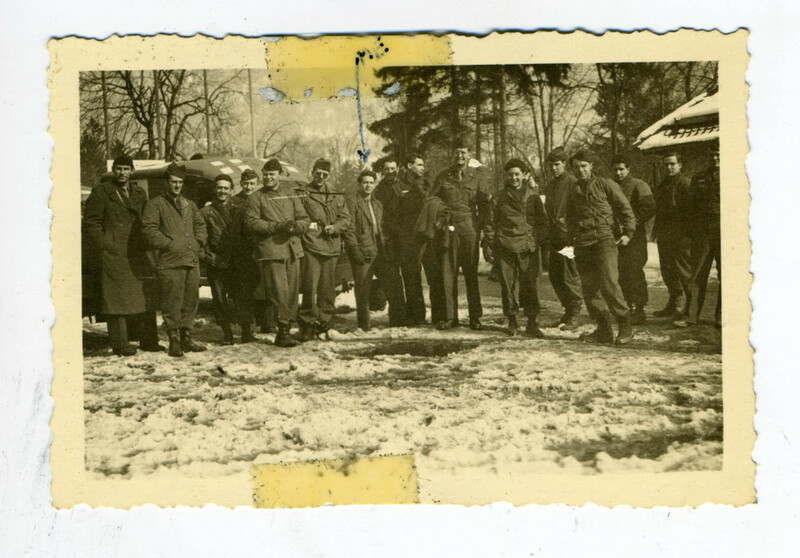 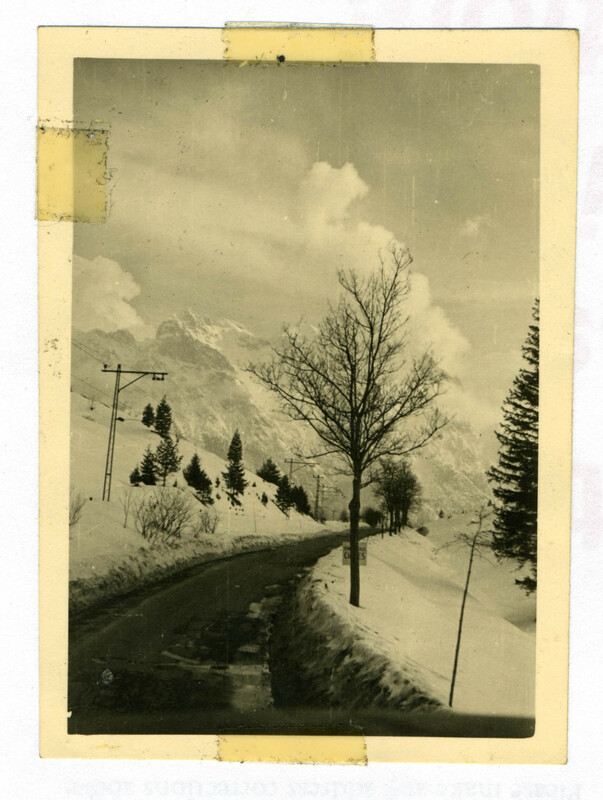 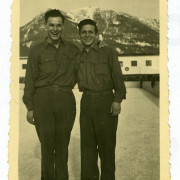 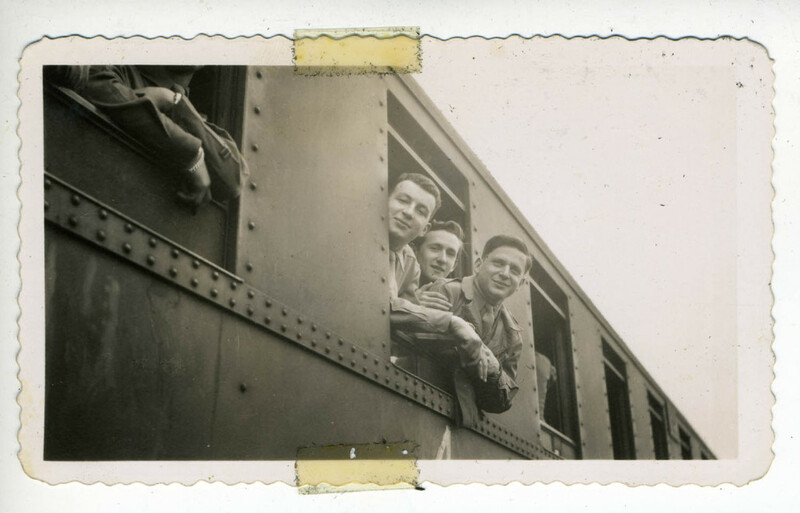 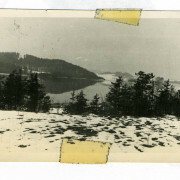 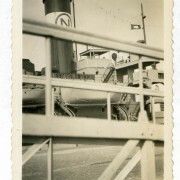 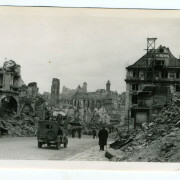 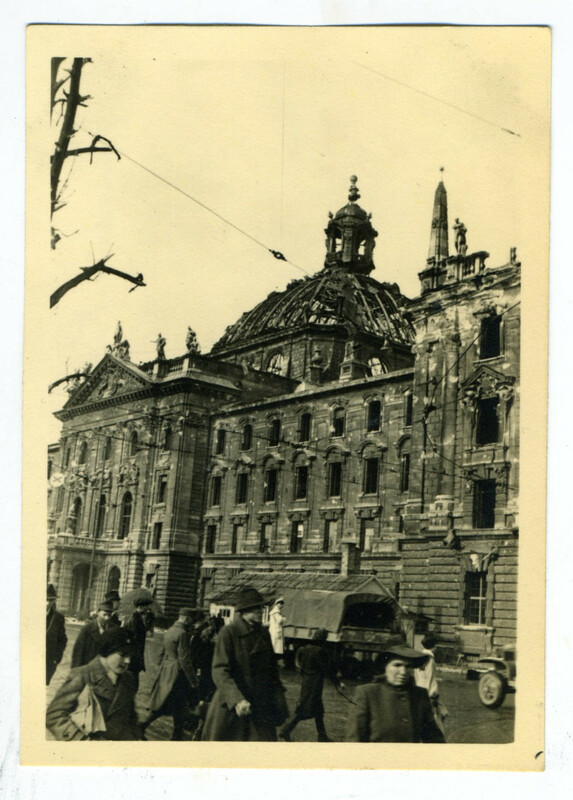 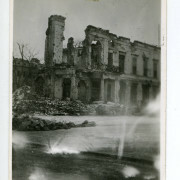 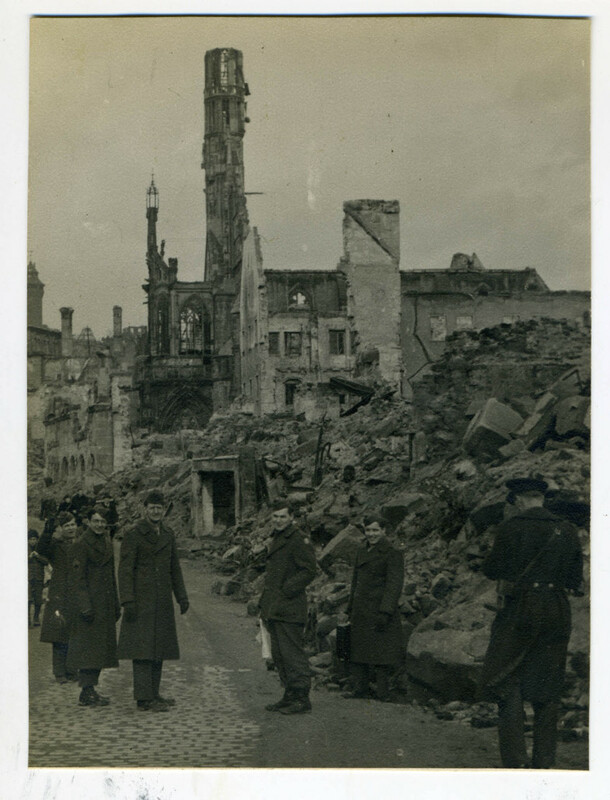 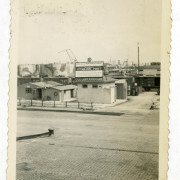 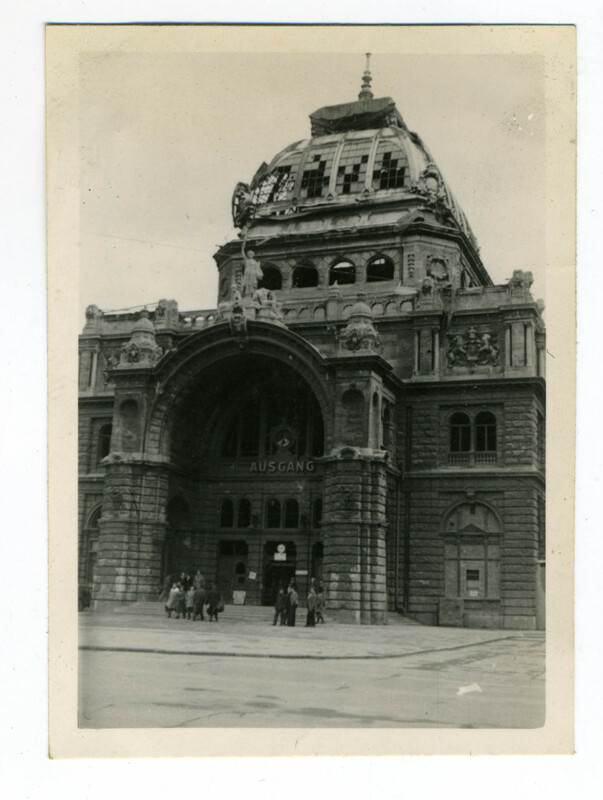 These are the photos he took during his year-long tour through Germany, playing music for the remaining occupying troops. 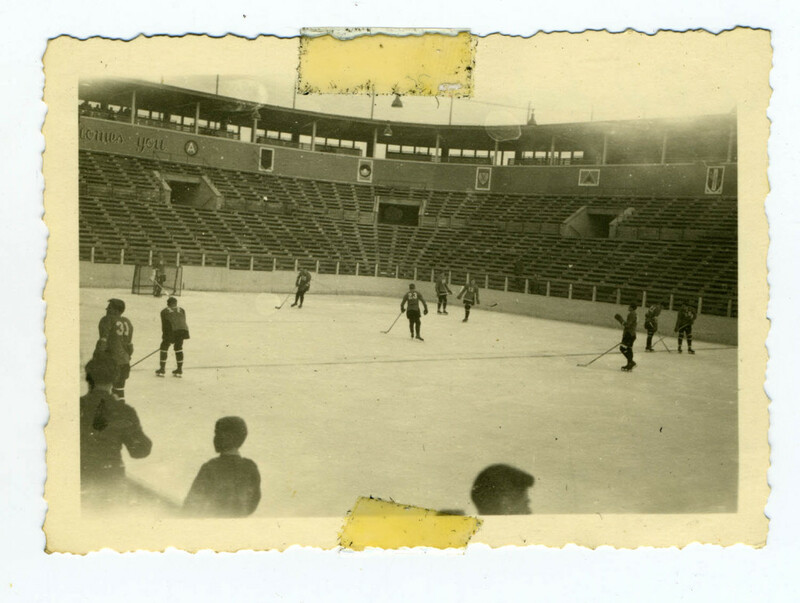 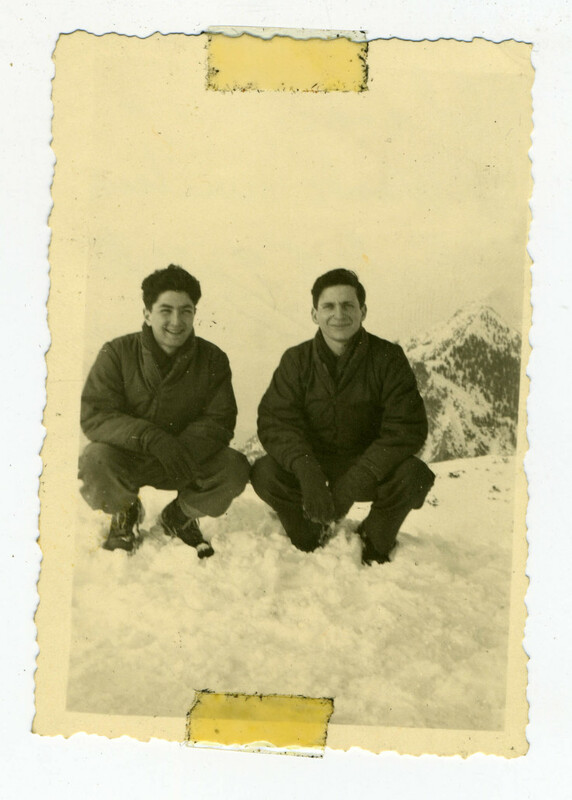 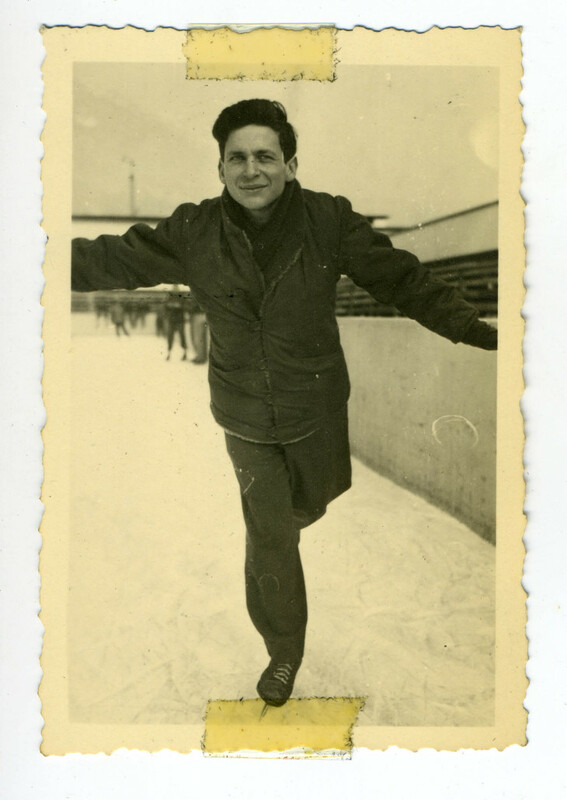 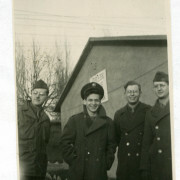 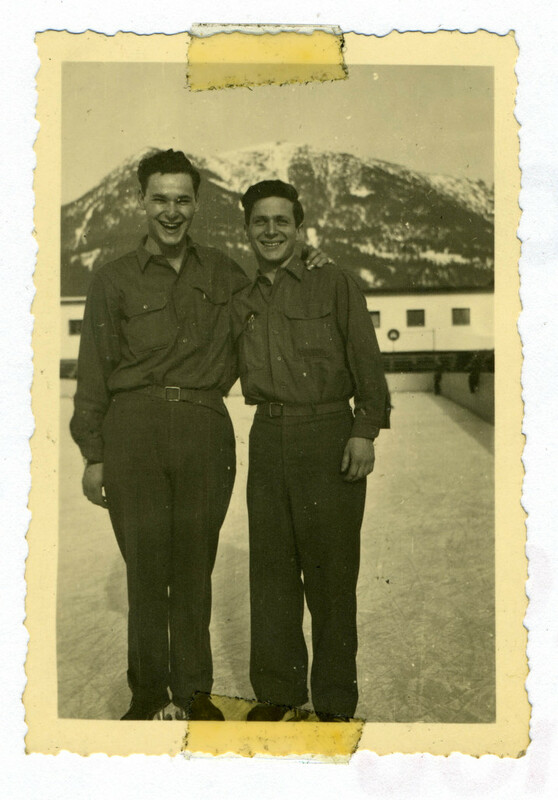 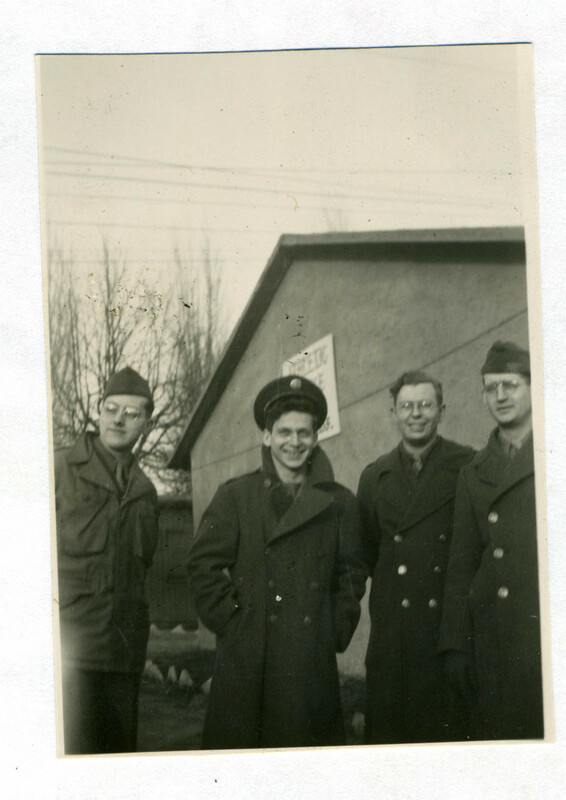 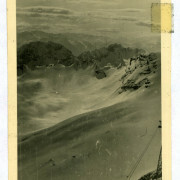 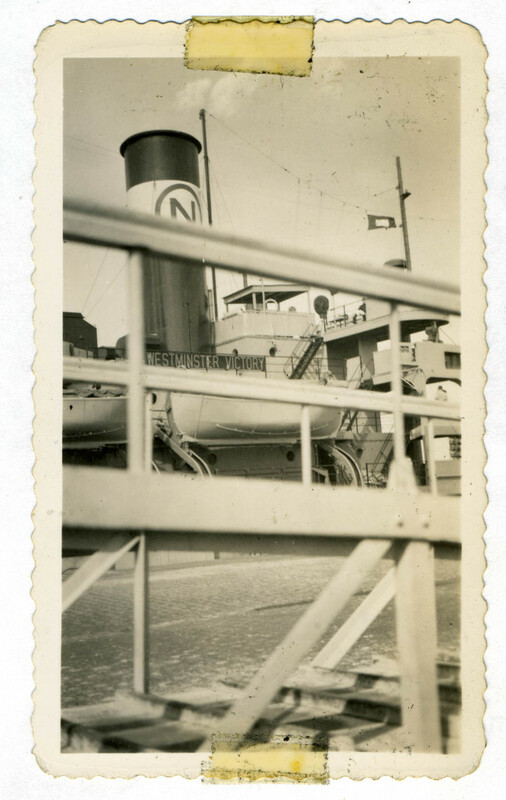 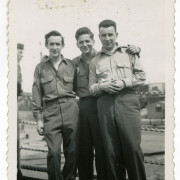 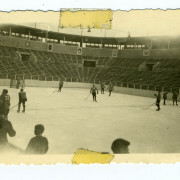 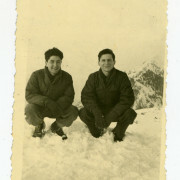 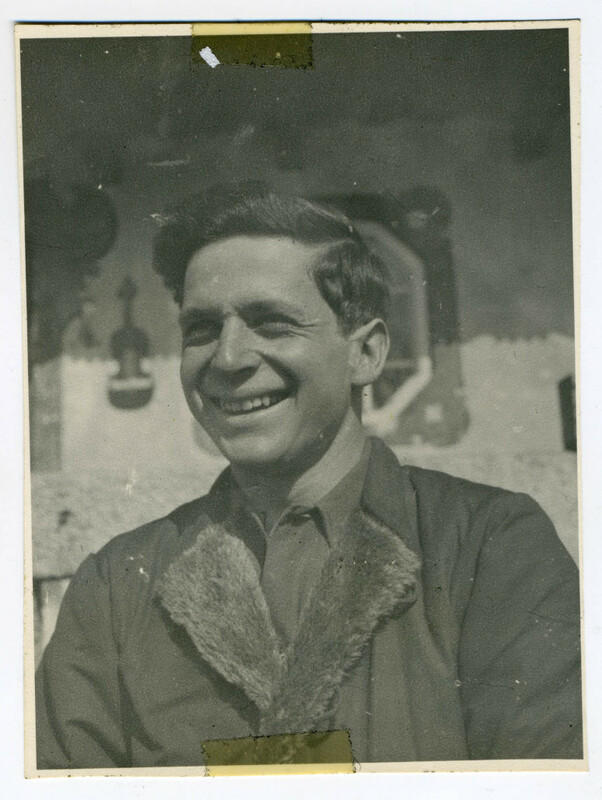 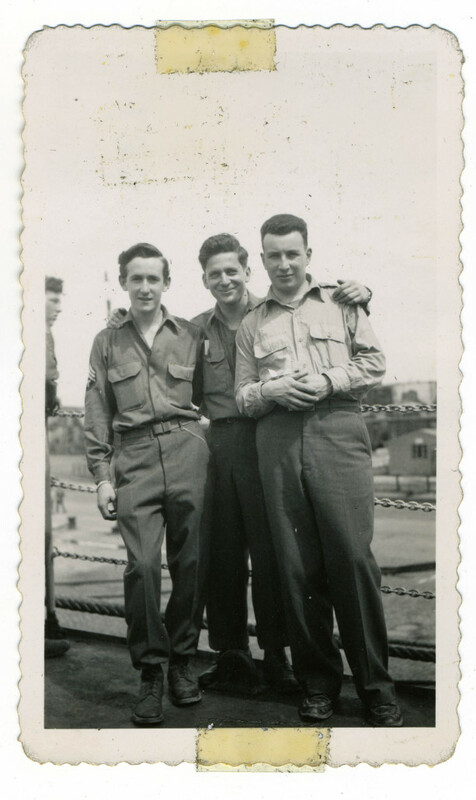 All photos are from the Stuart Canin Papers, Hoover Institution Archives, Stanford University. 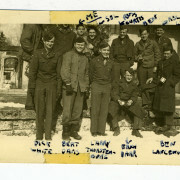 Click any photo thumbnail below to open the image gallery.